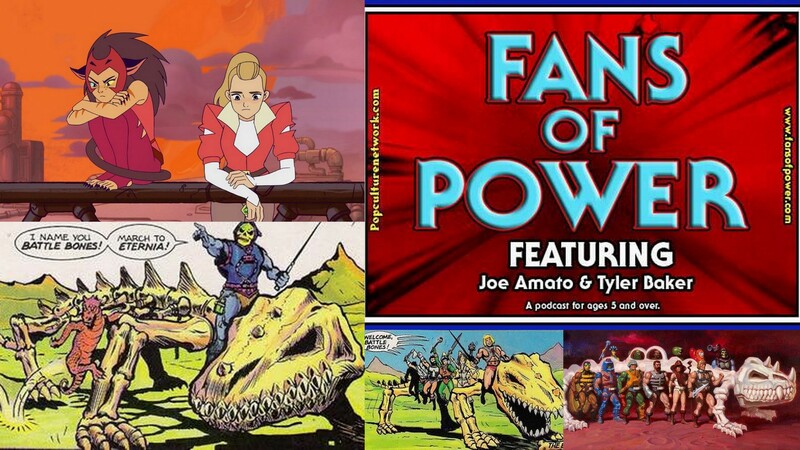 FANS OF POWER podcast episode 148 discusses the power BATTLE BONES! Can She-Ra get any worse? Skeletor’s Dragon! Fans of Power Episode 11 - Vehicles, Acessories, and WEIRDOS! OH MY!